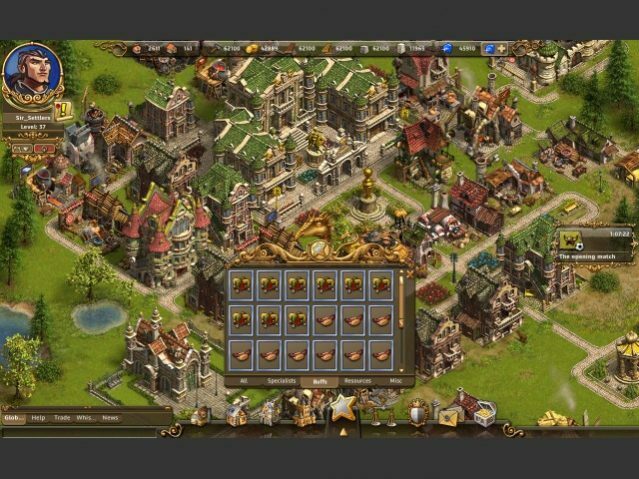 Games like age of empires: It was the beginning of the new era to innovate the game play strategies as many games released in 1997 among which age of empires was ruling throughout. And when it comes to real time strategic games, no game can compare the vitality of age of empires. If you are the 90’s kid then you must know what this game is all about. Let me tell you about Age of Empires. 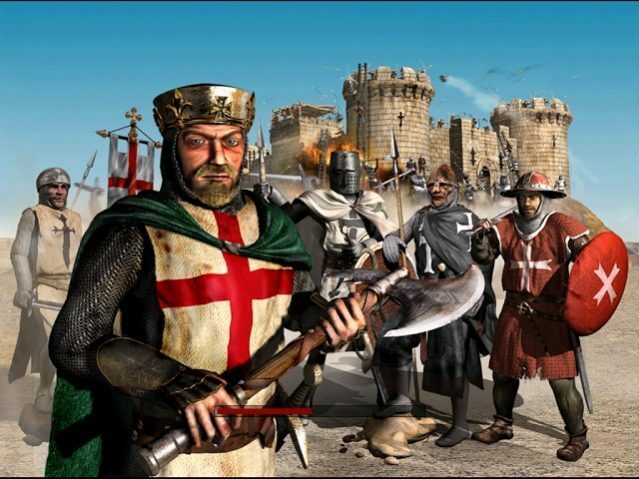 Age of empires is all about players forming there crew and building strong army, developing resources by managing them wisely and growing there empire so that any one attacks them then they can be able to defend them and the army can attack and conquer other empires also. From the same creators of age of empires i.e. 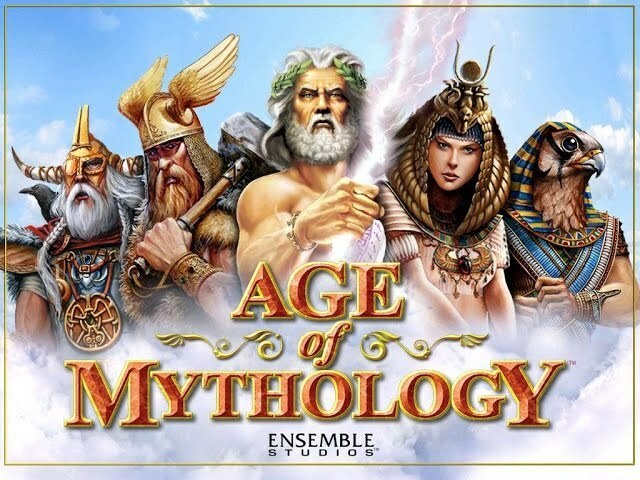 ensemble studios, Age of Mythology is a twist with the inclusion of three mythologies or religious beliefs that you have to play within. This game is performed in Atlantis and you are required to choose from three of the civilization: Greek, Egyptian and Norse. Following the same phenomenon of creating army, managing resources to conquer opposite civilization this game also includes the part of choosing one major god and completing several missions to unlock the minor god title to grant special abilities to players. 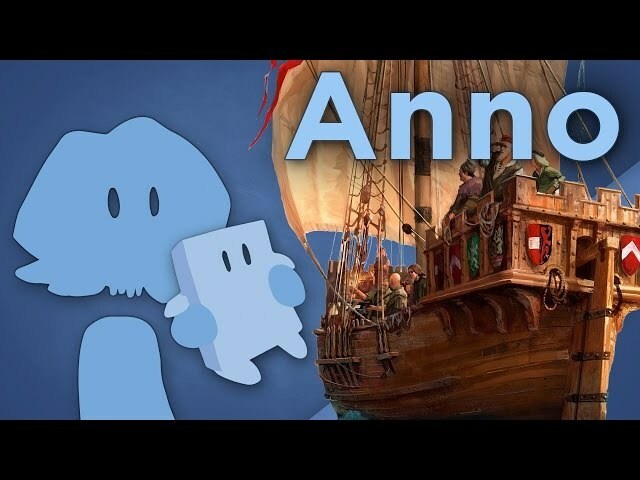 Main plot of age empire is to build, manage resource to develop and conquer the rivalries to which this game Anno online is which can be played online with the browser is based on the same plot you build and expand your country. Not only building the main objective you can also work with the resources to grow the economy for the country. And if you are the economics student then its good excuse to go with it, nay just to increase the knowledge or the knowledge you have you can use it to develop more. Well this sequel of the StarCraft has the same gameplay method of the age of empire i.e. building, developing and fighting for the survival. 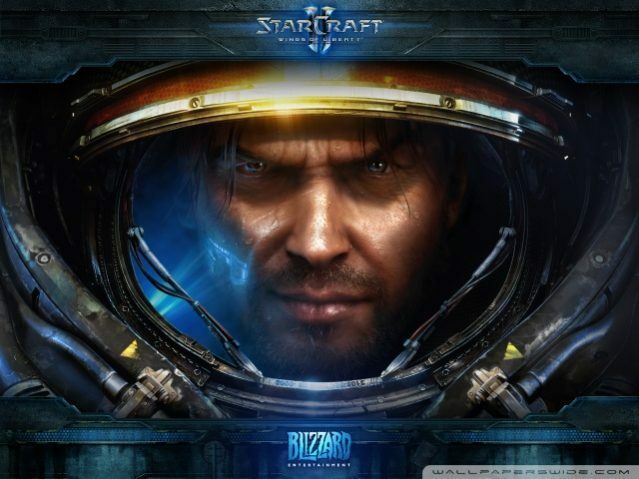 This game deals with the galactic wars in the space with 26th century science fiction which brings you to the outer world of 3 species namely as protoss, terran and zerg. You need to play within the three parts of the game as to get the story completed. Game offers you the non-linear graphical gameplay to bring the excitement of having the real time strategic experience out of the universe. 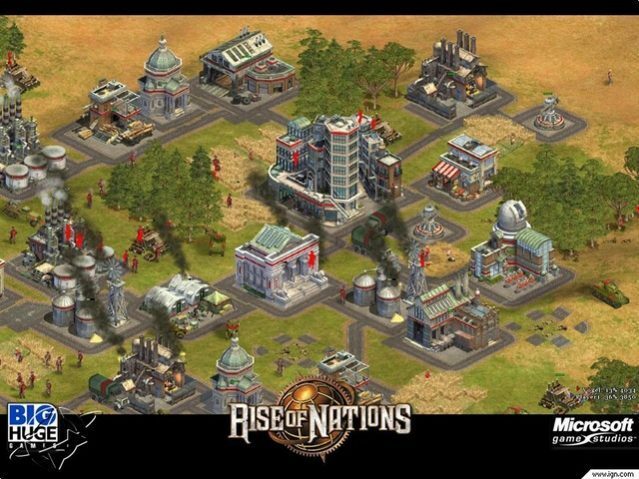 Rise of nations developed by big huge games featuring 18 civilization and 8 ages of world history creates it the best game of all times. This game offers the arena where the player lands it becomes its territory. This concept of territory is to bring the development with more efficient as player has to build more building within its territory or in the friend’s one. The basic aim of the game is to focus on accessing and procuring modern aged weapons that can basically provide them to attack there opponents just to conquer them or vanish them off totally. 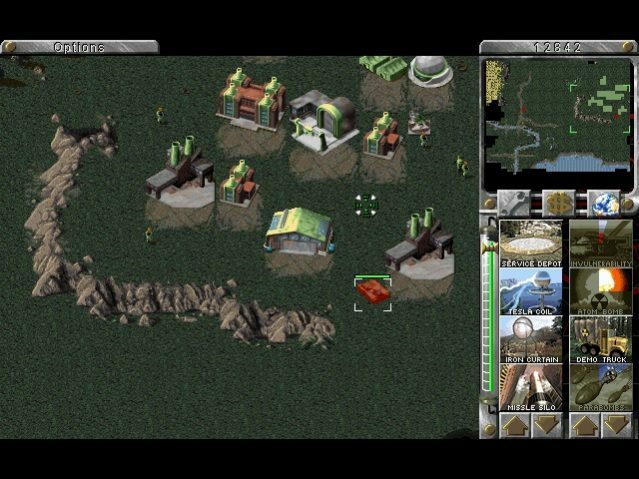 Command and conquer: tiberium alliances is the military strategy game which allows you to build your troop with the available resources by just developing the army and military base so that no opponent can conquer it. You can use the resources wisely just to bring the weapons in the best of the use. This game is based on the same gameplay platform of the Westwood’s strategy game called Dune 2. On the important side this game is based on the focus of various campaigns that to develop a single storyline. Just like age of empires, empire earth is the history based real-time strategic game which develops the same gaming environment for the curious people. it takes you to way back to pre-historic age and let you to end the game in Nano age. Empire earth’s basic formula is to develop the same course of action that follows the development of empire, wise use of resources and the basic timeline that brings out all the functionality of the game. They added the innovative features which states as the morale which is directly submissive to the motivation level of the troop and the heroes of the empire divided as the strategical heroes who looks after the damage and warriors’ heroes who fight for the survival of the empire. 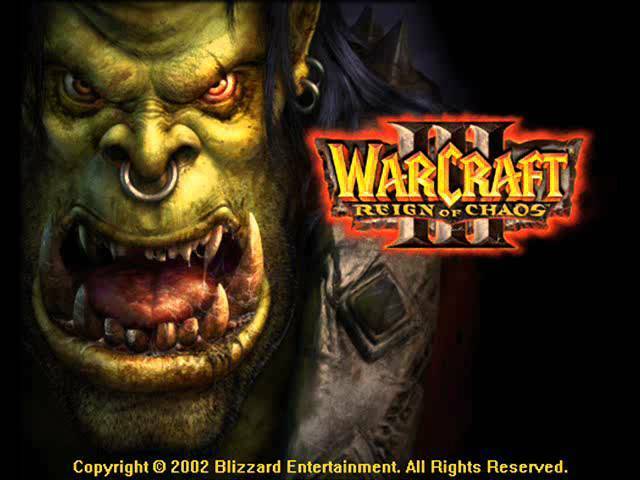 Inclusive of high fantasy base, warcraft III is the basis of various story lines that bring multiplayers to play along. The map of the game is built with beautiful mountains large fields and etc just to bring interest in the game for players. As same of all games focus is to build the empire, manage resources and attack the enemies just to survive and conquer them. Empire game is built up for the people who love real time strategy games but lack in some real resources to get the game onto there devices. This game is basically dependent on the part which says that develop the empire, trade with friends and built troop in such a way that enemy thinks twice before attacking the empire. 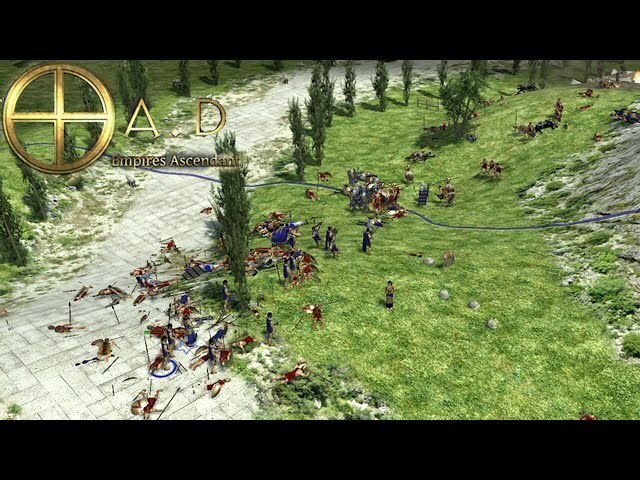 Being free to play, this game offers the good techniques and building units so that you can send much time in attacking other army of other empires. Another multiplayer game which is developed by blue bite is free to play in this real-time genre. It may include few in game features, which will help you to accomplish the in-game missions which will offer you to build your empire then just by managing the resources you have collected while performing the missions. The multiplayer purpose is to befriend with them or to attack to conquer. 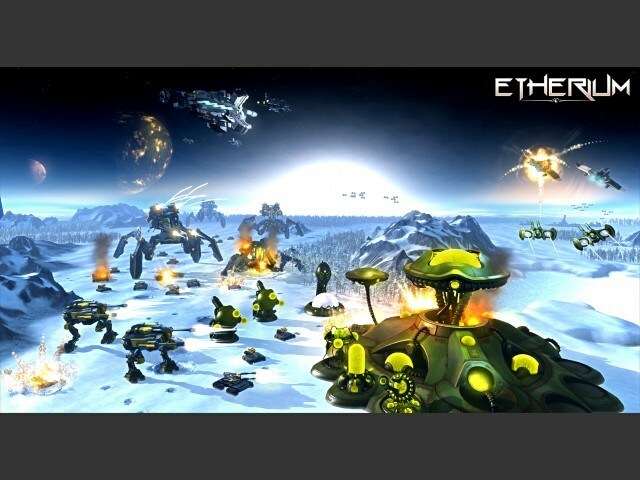 The game is set in the futuristic view where the players are set on the resourceful environment full with the etherium, the resource used in the weapons and can destroy the enemy in single attempt. This resource helps them to built a good empire which then help you to protect your troop from the attack and protecting that etherium from others. Multiplayer gaming includes the trading of the etherium which is new function of the game. This game is basically played by the players who are good at looting other lands or the resources. In this game you are presented with barren land and some of the land is available for the farming done to build the empire. You have to look for that land, conquer it, grow it and protect it from the rivalries. Other than farms, there are other resources to gather, like iron ore, quarry, and marshes. These resources are then used for selling or for the attacking the enemies came to take these resources. Home world developed in the real time game purpose set-up in the space offers a story line to develop a real time strategic experience for the gamers. 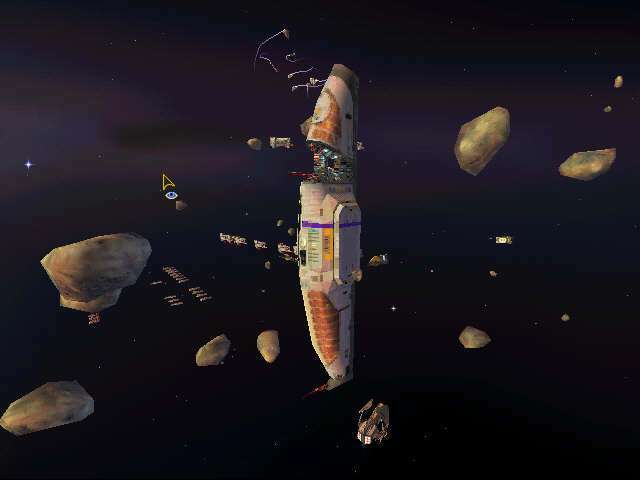 The game follows the story where the Kushan race is exiled from the planet Kharak, after the home planet is destroyed by their foes called Taiidan Empire in retaliation for developing hyperspace jump technology. Players has to gather the resources to develop their troops and weapons to destroy enemies ships and completely different missions. Game offers the whole story in 16 separate levels. This game is divided into two parts as per the centuries and civilizations. First part is based between 500 B C and 1 BC where as the second part is based between 1 AD to 500 AD. This game let the players to battle between the different troops who build their army and train them with different resources available to them. Training is given as per the civilization and division of work is also done to bring out the technology researched. Batches has been allotted in terms of phases that bring new interest in the games as no level is situated but you have to deal with the phases as your empire grows. 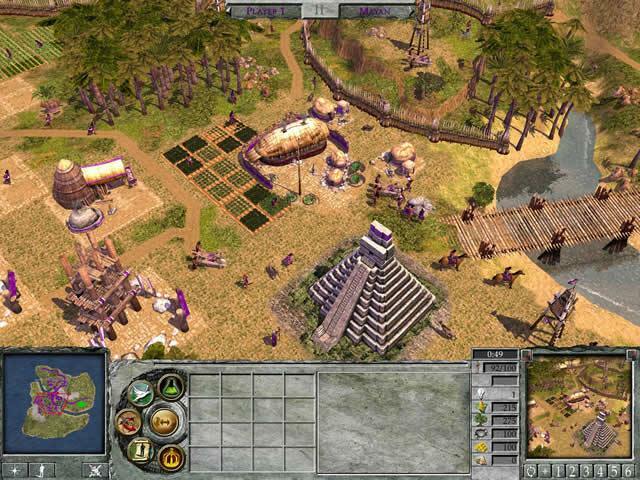 The game is set in a fantasy world with seven different aspects: Magic, Tech, Indians, Egypt, Norsemen, Persian, and Romans, which together form the group called “Megapack”. The game mega glest offers the separate set of quest that helps in building of troop and the empire. I this game player requires to have different strategy for different aspect of the megapack. Collect the resources, manage them and assemble them accordingly to fight with the enemies and defeating them. 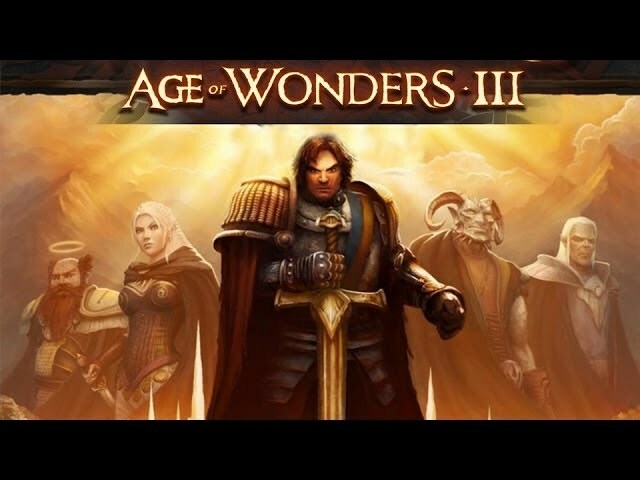 Age of wonders III is the fantasy-based game where the player is the leader of the kingdom and has to explore the world just to replenish his kingdom. He has to travel all long to interact with the people some are befriend and some welcomes the leader with war all just in order to have kingdom’s prosperity. 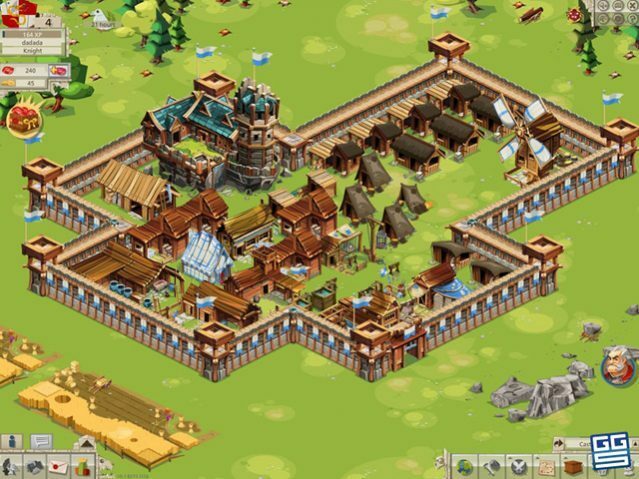 In the game, player has to be strong enough to fight the rivalries and conquer the nation for his kingdom’s expansion. Exploring through the world map he has to be best of all times. I addition to this, the game is story driven as per the single player requirement, but is also available in the online multiplayer version for some to interact virtually too. All games are based on the real time strategy which brings the good gaming experience for the players who are strategy lover and good in this though. It would also help you in choosing the variety of the games, choose wisely or I would say play all you will find this time best of all. Do leave your comments in the section below and stay tuned for the further updates. List of best 15 games like age of empires.